Quick hello to my lovely friends! Long time no see! 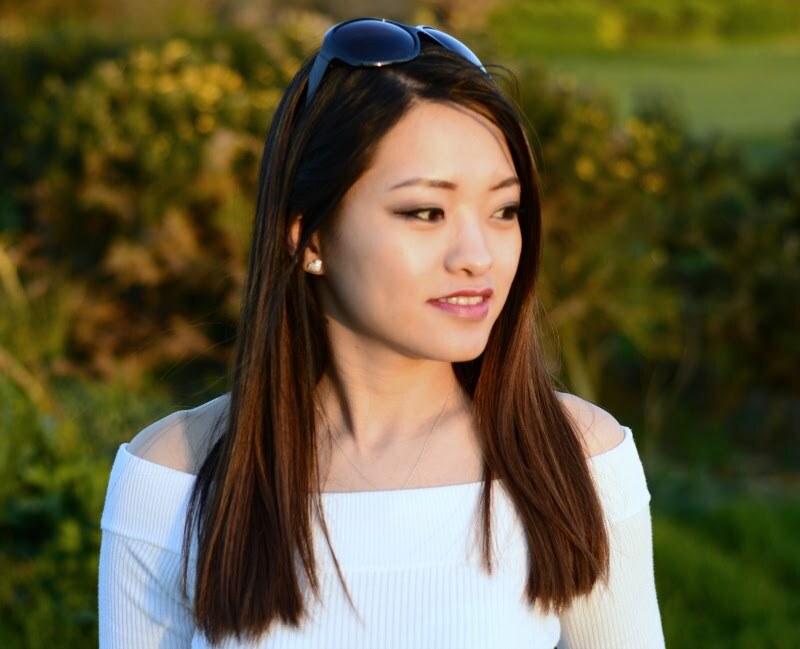 Last time I posted on this blog was when I was heavily pregnant with my little one. Almost a year has gone, I've finally found a moment where I can sit down and roll out a blog post. 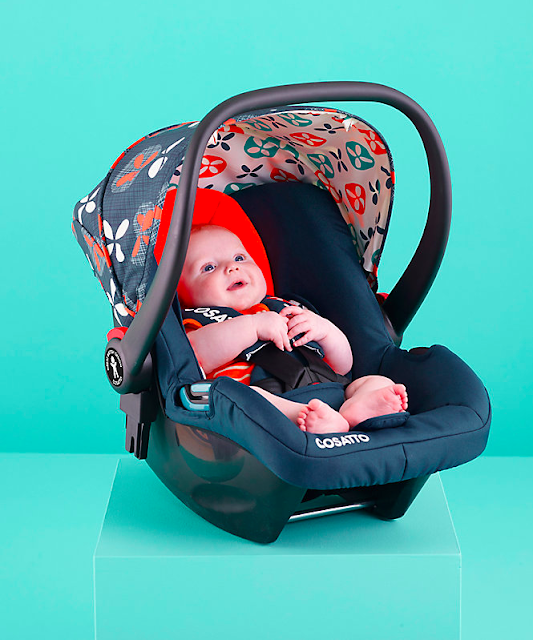 I will do a baby introductory post separately but right now, I'd like to write a short review of the Cosatto Giggle 2 - Toodle Pip, purchased from Mothercare, which I have been using since my baby was born. 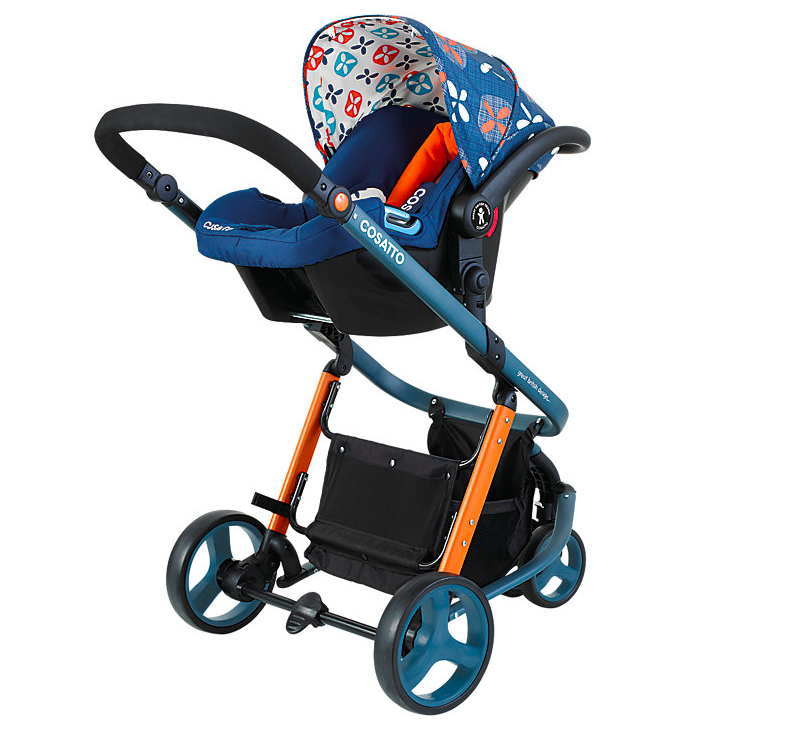 This travel system consists of a travel cot, a pushchair and a car seat. I've been using the travel cot since day one up until last month, when baby Lucinda was just too long to fit in it. 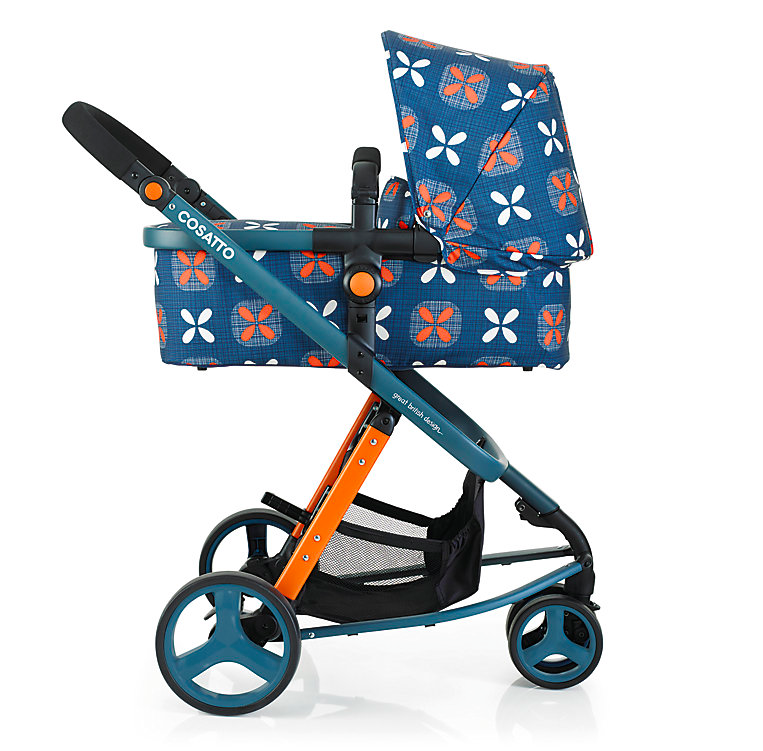 Right now I am using the pushchair which is much lighter in weight and more versatile. She can sleep in it as it can lay flat, or sit in it to see the world. Now let's get down to the review bit. 1. The design. 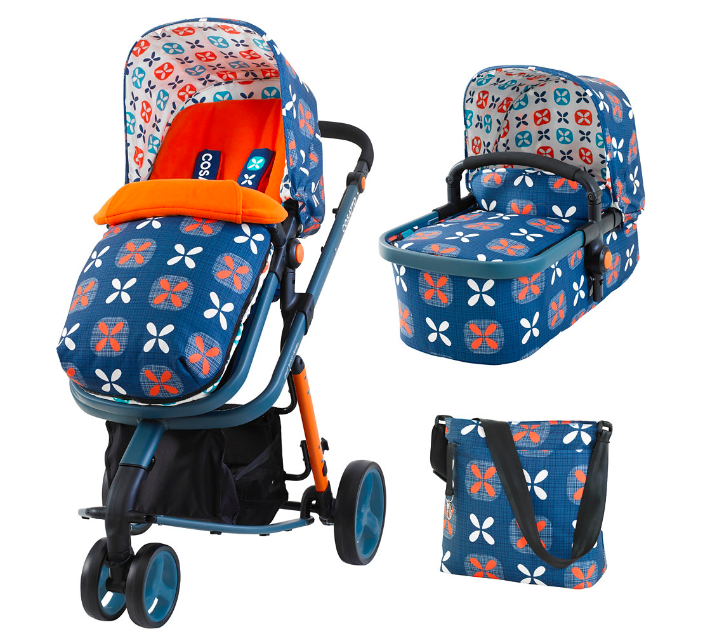 I love the colourful patterns and so does the baby. She likes staring at the prints when she's in it. It happened quite a few times when people come up to me to say how lovely my pram looks! I am just not a big fan of black and grey prams that you see everywhere on the streets. Why not go a bit bold and colourful? 2. 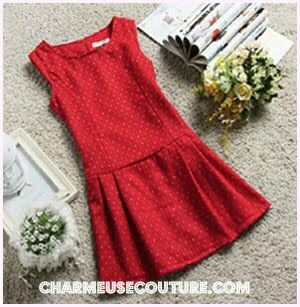 The overall quality of it is pretty good. It feels pretty sturdy and secure. 3. Fairly easy to steer. 1. It is not easy to take the pram and car seat out of the chassis. Unless you go to the gym a lot and have very strong hands, you may struggle a bit. I injured my right wrist when trying to take the car seat out of the chassis. 2. The basket at the bottom of the chassis is poor in quality. It broke after just a couple of weeks and I had to take it to the shop to get a replacement. Also the basket will unhook itself when you fold the chassis which is quite annoying. 3. The car seat is a bit small and tight for my baby. I had to take out all the paddings from it so my baby can get in it. However, it just feels hard and uncomfortable because she's pretty much sitting in a hard metal frame.